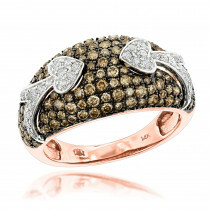 Love and Friendship Rings: This 14K Gold 2 Cluster Diamond Ladies Ring by Luxurman is an elegant diamond ring features 0.35 carats of round dazzling white diamonds set in 14K gold base - two sparkling round cut diamond clusters pave set in a swirl design with diamonds. 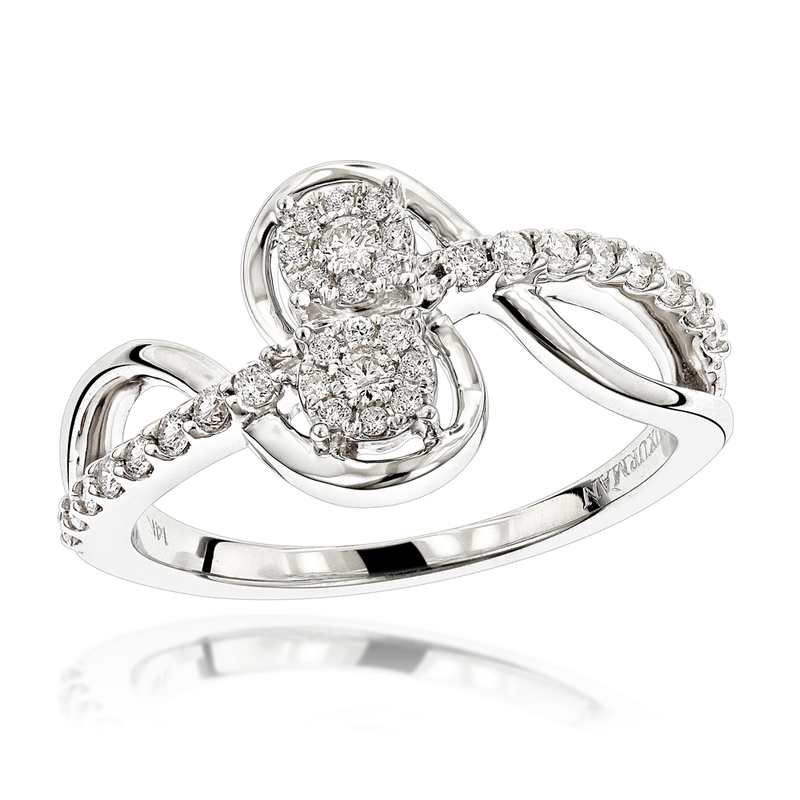 This two clusters diamond ring for women has it all: an appealing look and a design with meaning - one cluster represent love and one friendship. 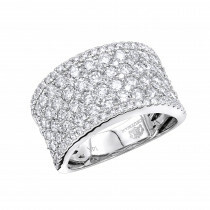 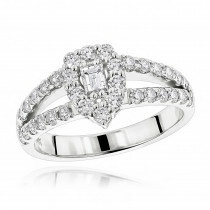 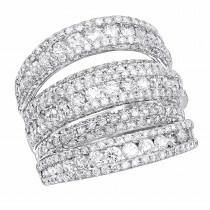 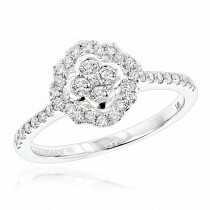 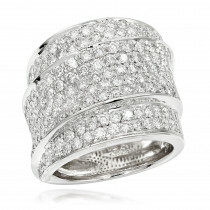 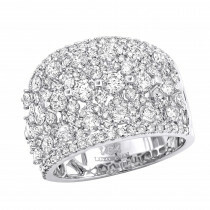 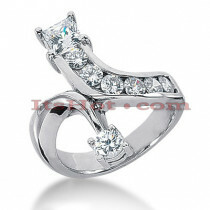 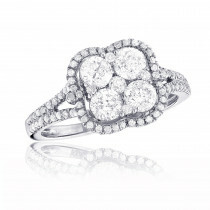 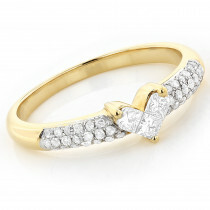 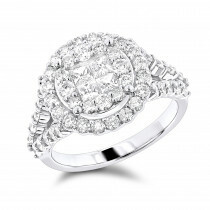 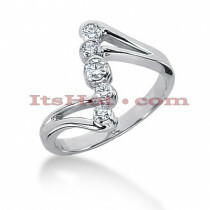 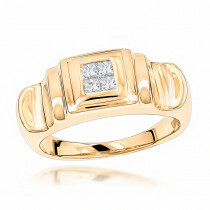 This womens diamond ring is a great choice for a special occasion! 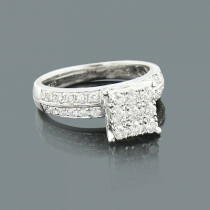 This style is available in 14K white gold, yellow gold and rose gold.